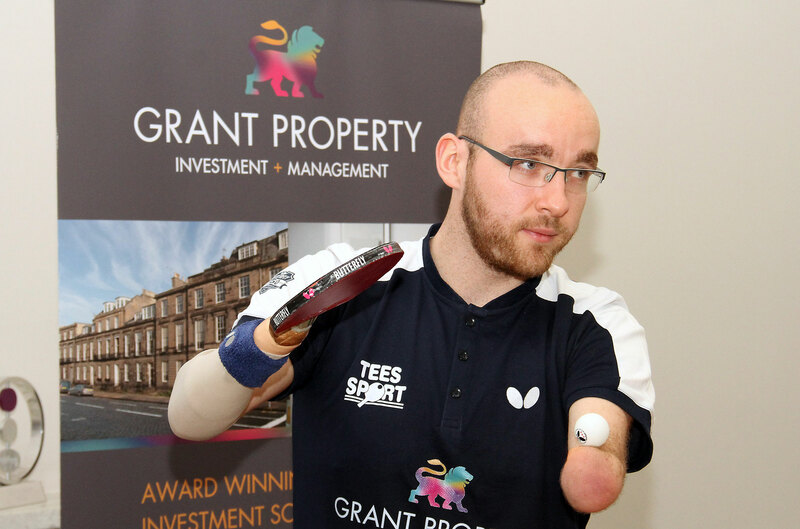 Grant Property has signed a deal today with Class 6 disabled table tennis athlete Martin Perry to support him in his build up to the Paralympics. 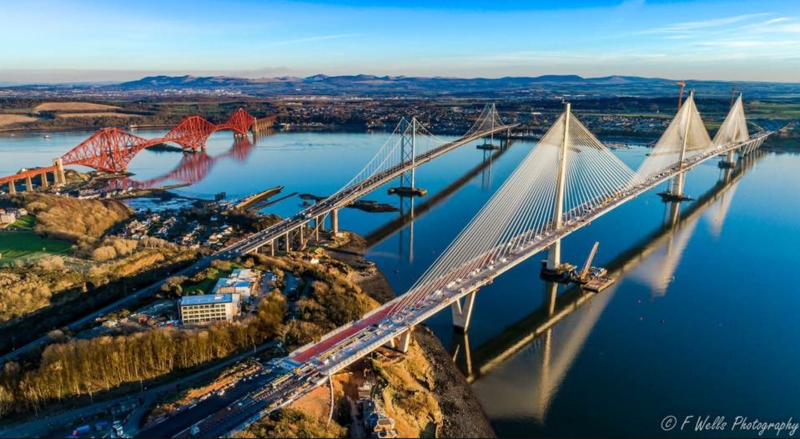 Paisley born Martin, who was born with no hands, one forearm and only one leg, is currently the Scottish and British champion, is ranked number 18 in the world and recently won Team Gold at the European Championships. His busy sporting calendar includes the Belgian Open later this month, the US Open in December, the British National Championships in March, the Italian Open in March, the Slovenian Open in May, the Slovakian Open in May and, qualification allowing, the World Championships in September, with his ultimate aim being the Paralympics in Tokyo in 2020. When Martin is not training hard and participating in world class tournaments, he gives his time to helping other amputees and disadvantaged youngsters.